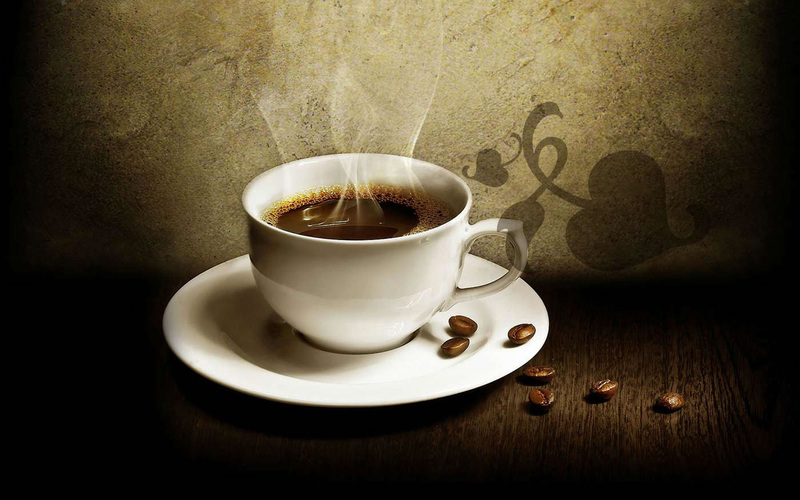 The Gourmet Coffee Co. is an office coffee service based in Miami, Florida, servicing Dade, Broward and Palm Beach counties. 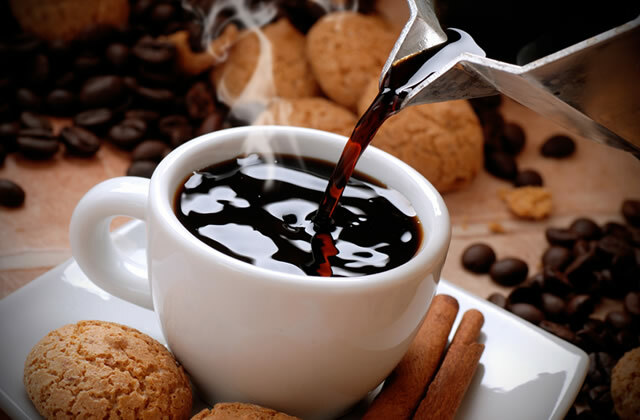 For over 10 years The Gourmet Coffee Co. has specialized in office coffee service to businesses throughout South Florida. 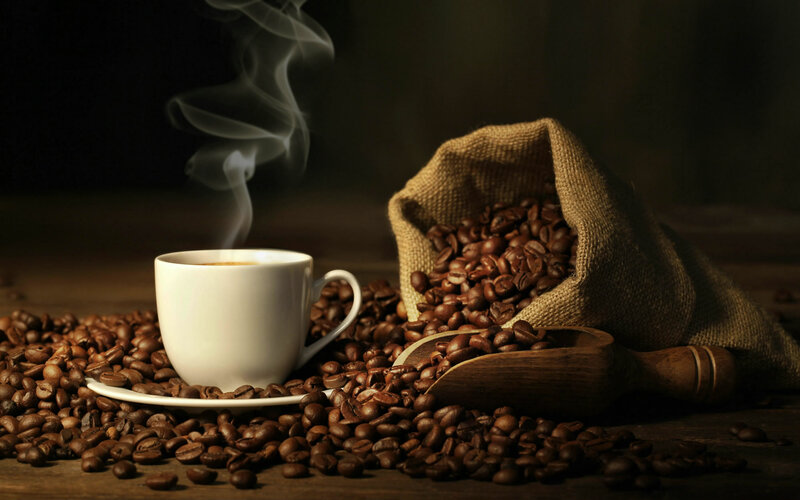 Our coffee service is unique because we offer superb customer service, state of the art brewing equipment and excellent pricing to businesses in Dade, Broward, and Palm Beach Counties. 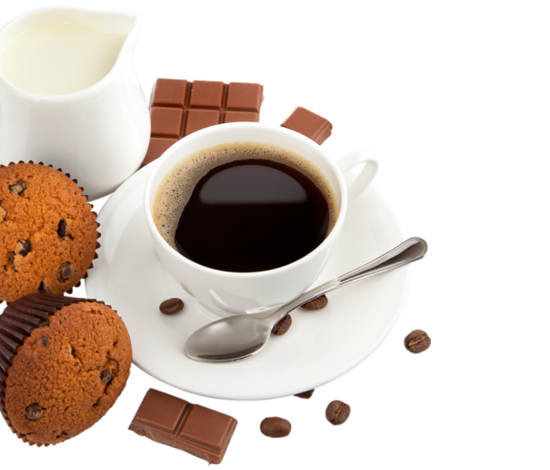 Office coffee service is something you shouldn’t leave to chance, The Gourmet Coffee Co. has been specializing in office coffee service for over 10 years and knows exactly how important coffee service is to a business. 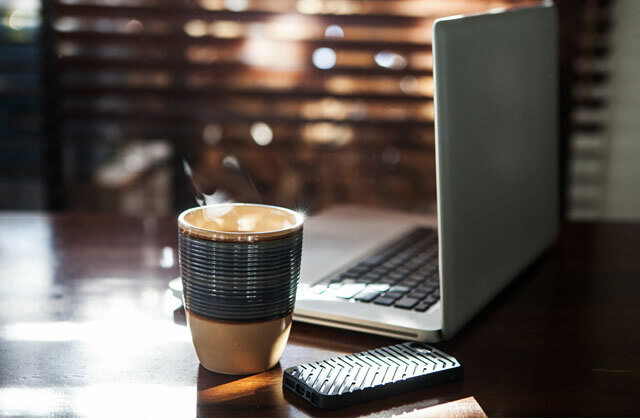 Contact The Gourmet Coffee Co. today and let us put together a coffee program for your office that will upgrade the quality of your coffee service and decrease your costs! 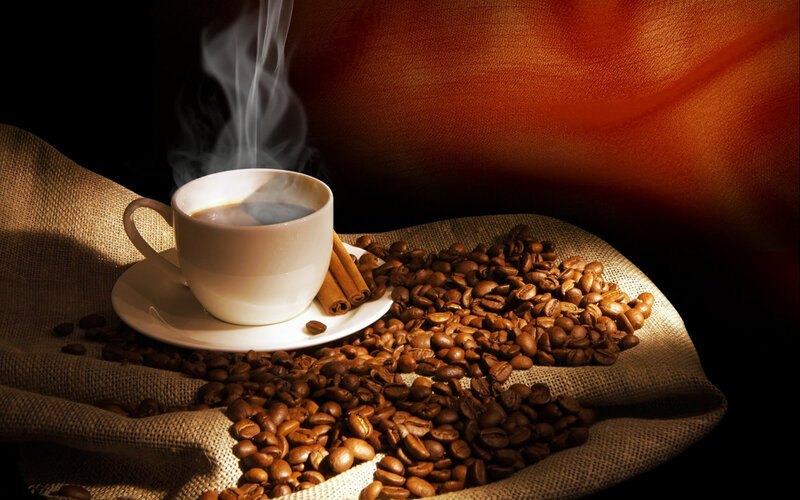 As South Florida’s premiere office coffee service provider we offer our clients an array of products and services that include: Bean To Cup Brewers, Single Cup, Traditional brewers as well as espresso brewers and Cold Brew coffee products and commercial grade machines. Our brewers are capable of providing you and your coworkers high end espresso, American coffee, cappuccinos, lattes, café con leches, cortaditos and any type of coffee drink you can imagine. We also carry a full supply of teas, soups, hot chocolate, water, sodas, candy, healthy snacks, paper and janitorial supplies for your convenience, making us your complete office breakroom service provider. For more information about our services, please contact us at: info@thegourmetcoffeeco.com or call us at 305-698-0990 or in Broward 954-486-4339. 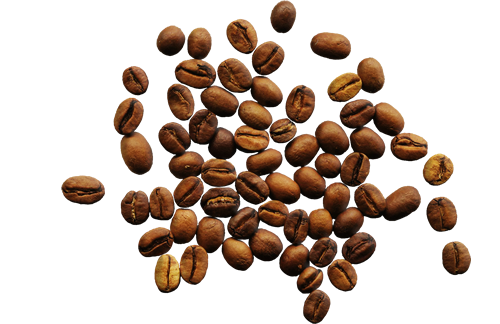 Fill out the form below for a free coffee tasting.